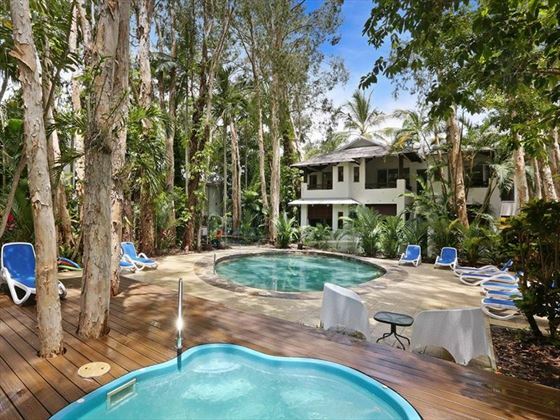 The Reef Retreat, Palm Cove, Australia. 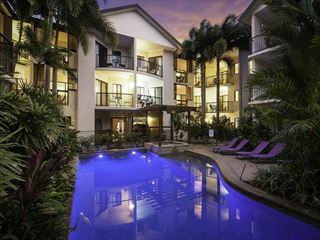 Book at Australian Sky today. 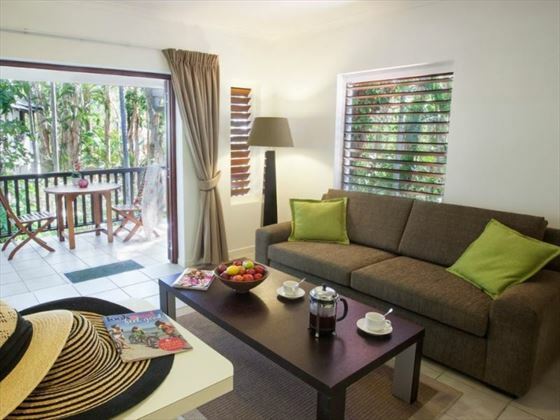 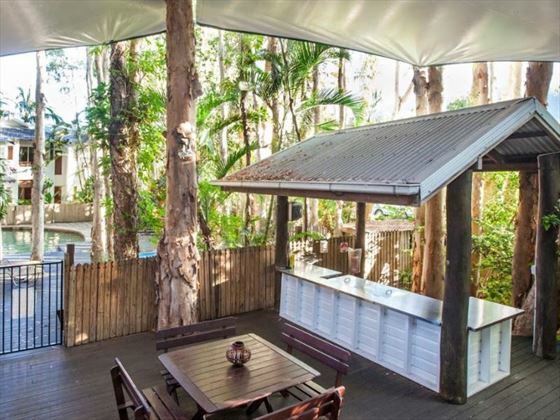 The Reef Retreat, surrounded by both the striking, golden sands of Palm Cove beach and the luscious, dense greenery of the rainforest, is a haven for those who enjoy the comfort of their own apartment. 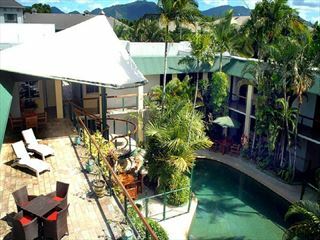 With a homely ambience and fantastic views, these boutique holiday apartments and suites are the perfect place to unwind after exploring Australia’s gorgeous landscapes and Palm Cove’s plethora of shops and entertainment. 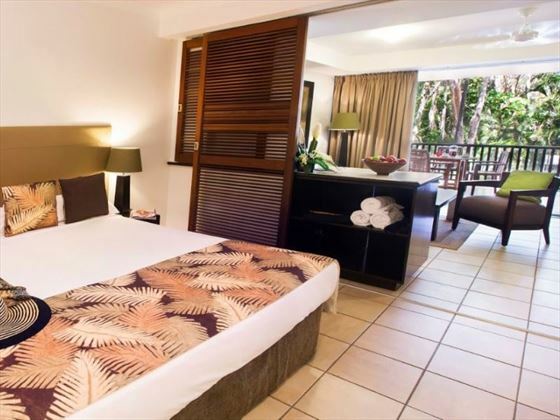 Spacious living areas and private balconies overlooking the heated pool and tropical gardens only add more to the relaxing atmosphere. 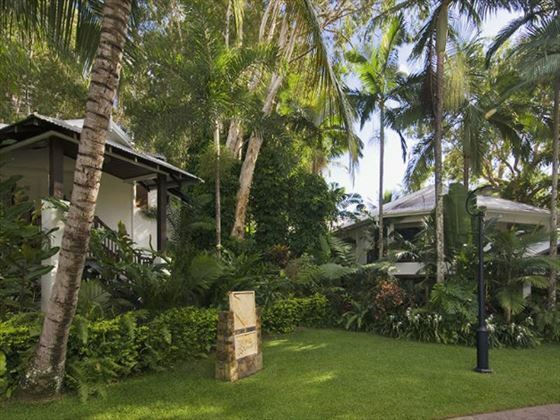 Located only seconds away from the stunning stretch of Palm Cove beach and surrounded by lush rainforest, The Reef Retreat is only half an hour away from bustling Cairns. 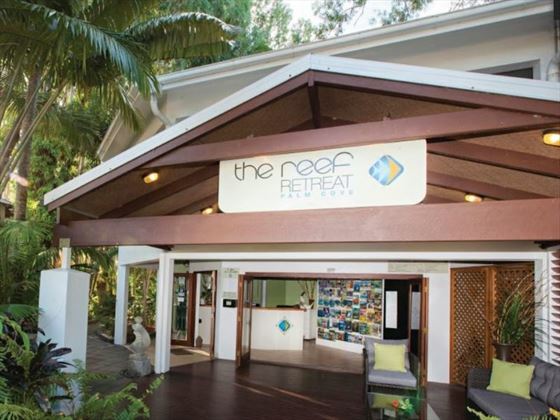 The Reef Retreat is only a short walk from Palm Cove’s plethora of delicious restaurants, with a variety of different cuisines. 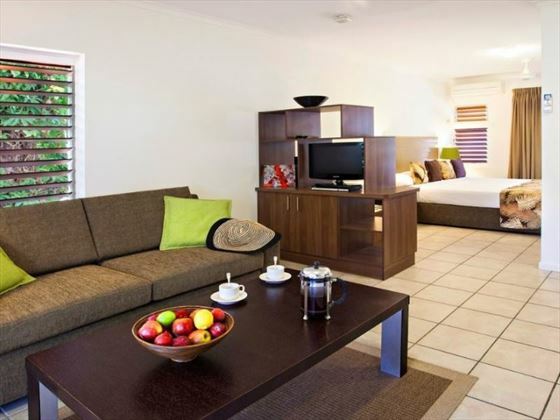 Alternatively, the retreat has plenty of BBQ facilities, and each accommodation includes a kitchenette. 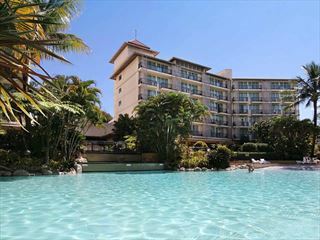 Free nights Stay 4 nights and only pay for 3 (unlimited free nights) Valid up to 31 Mar 20. 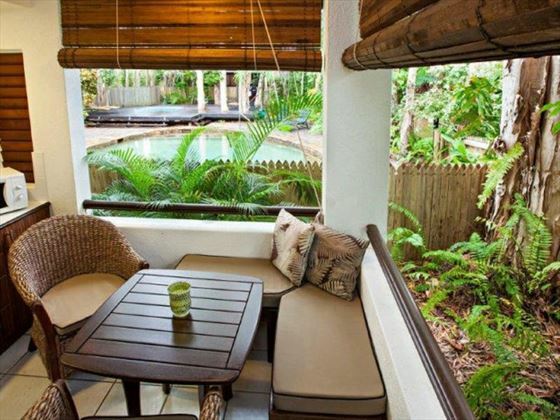 Date restrictions apply.